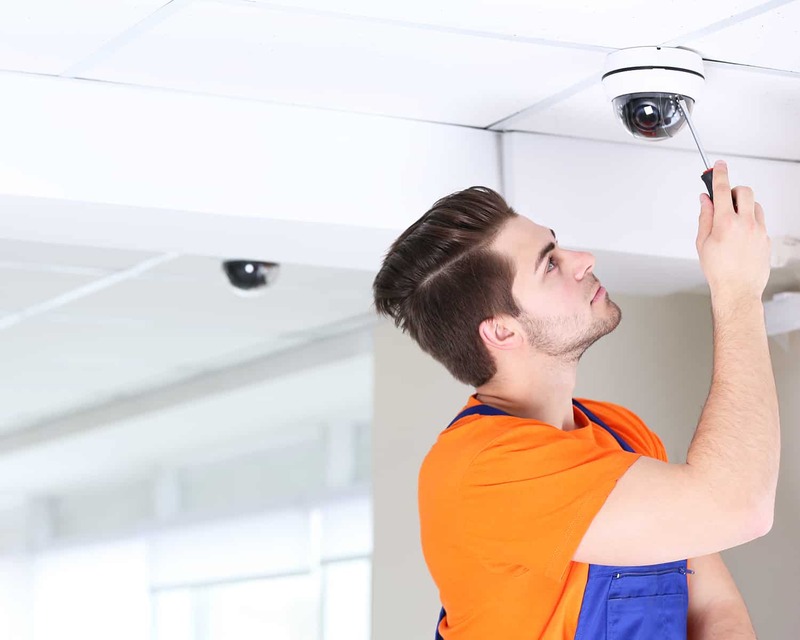 Regular, reliable maintenance and servicing of commercial security systems is essential. Our engineers are on call 24 hour a day should your systems need adjustment, re-setting or trouble-shooting to ensure your premises are not left unprotected. For monitored systems, the police may withdraw response if there are too many false alarms. This is why it is essential your monitored alarm system is installed and maintained by an accredited security installer like Homeguard Security. We offer alarm maintainance services for all security systems, whether installed by Homeguard Security or not so if your business deserves a better service, contact us.